Limited 180g vinyl including rare and previously unreleased tracks. 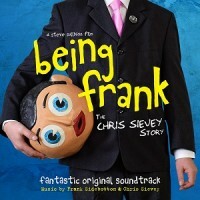 ‘Being Frank – The Chris Sievey Story’ is a beautiful movie that’s been years in the making. Director Steve Sullivan has crafted a stunning and honest account of both Chris and Frank that is most definitely not bobbins. Filmed in collaboration with Sievey’s closest friends and family, the film features previously unseen footage, unheard performances and lost tracks, the best of which you get to hear on this album. 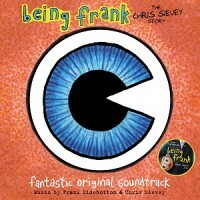 You don’t have to be a fan of Chris or Frank to enjoy this movie and soundtrack. You just have to be interested in the odd, the loner, the creative, the outsider. This is a beautiful film and a wonderful soundtrack.